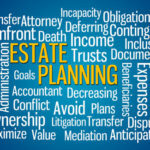 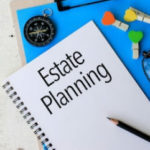 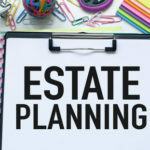 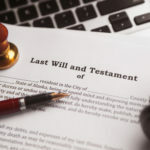 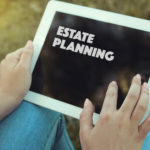 Estate Planning | William Rambaum, P.A. 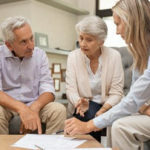 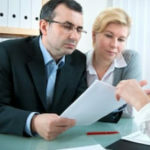 Can a Third-Party Refuse to Honor a Power of Attorney? 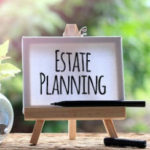 Do Homesteads Belong in a Living Trust?